You’re not alone… Dry skin is VERY common in the winter, but a good skin care regimen can make all the difference. 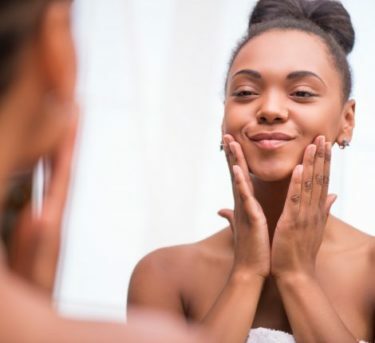 This month’s blog is all about hydrating your skin so that you don’t have to deal with the dry, itchy and irritated symptoms that come along with cold weather. 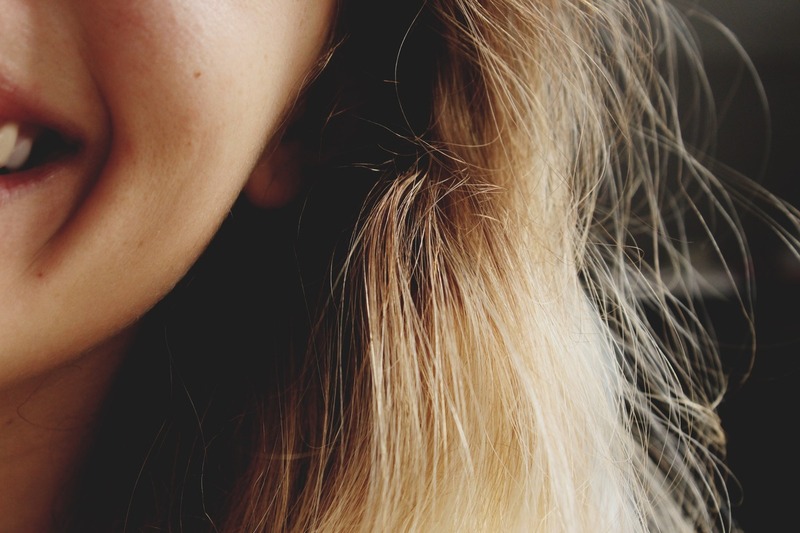 You’ll feel better and your makeup will stay on longer if you have a well-moisturized face! You have to try this SeneDerm formula if you’re looking for cellular renewal. It includes a 3-in-1 Cleanser, DayTime Moisturizer, Evening Moisturizer and EyeCreme! 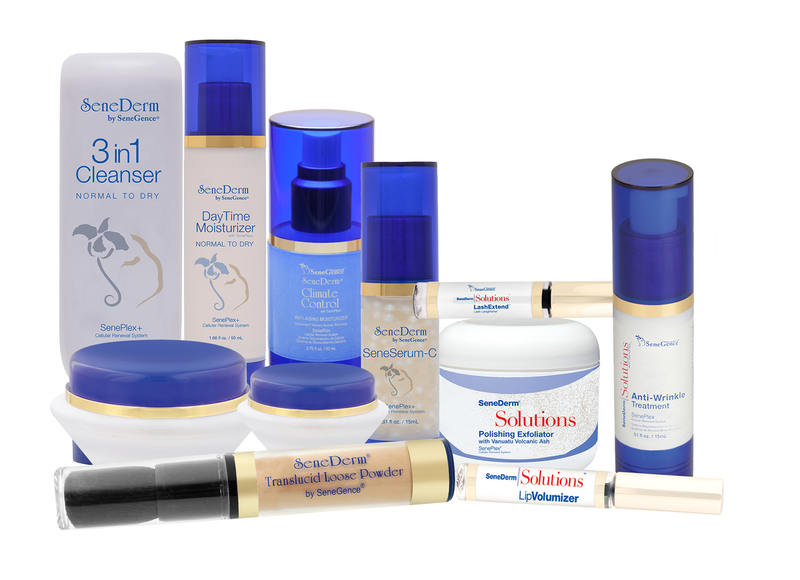 Clean, hydrate and diminish fine lines and wrinkles with these miracle products, ALL included in the SeneDerm package. Climate Control – Last on the list, but certainly not least, is this revolutionary, anti-aging moisturizer for all skin types. Climate Control is a made up of SelPlex and SenePlex. The bottom layer, SelPlex, helps soothe and moisten the skin while the top layer, SenePlex, delivers beneficial ingredients to skin cells and contains actives that increase the cellular renewal process. You can apply Climate Control during the day or night on the face and throat before application of SeneDerm SkinCare and voila! Renewed and refreshed skin! 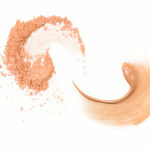 I hope you have enjoyed these product highlights that will give extra moisture to your skin when you need it the most! Ideally, your skincare routine should be used regularly for the best results.